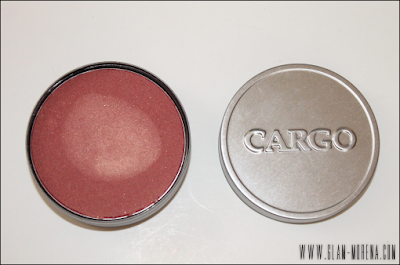 Glam Morena: Swatches: Cargo Blushes. As soon as I read Cargo Cosmetics was marked down 50% off in Sephora in JCPenney I knew I had to rush over there! It's definitely a brand I don't see mentioned or raved about much on blogs though. 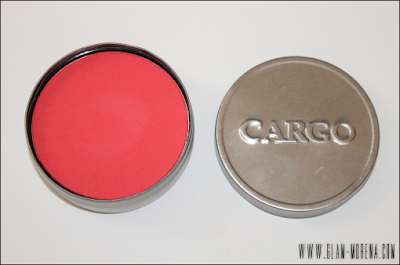 I already own a few blushes from Cargo and I love them. There are a total of 15 shades available. The finishes range from matte to shimmery. The packaging is pretty simple. 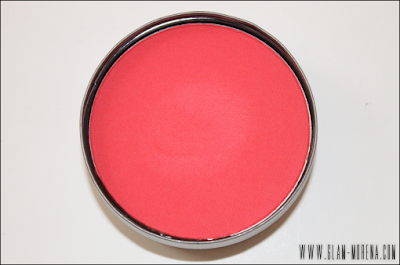 The blushes are in metal tins and you just twist the top off. Each blush has 8.9 grams worth of product. Description: A favourite with make-up artists, our blendable and easy-to-wear blush offers a stunning array of shades, ranging from delicate neutrals to vibrant corals and pinks. 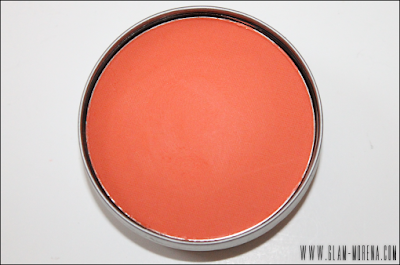 CARGO blush is created with a moist and sheer powder formulation that glides easily over the skin for a beautiful, natural flush. The silky smooth texture layers well for added intensity as desired. The pro-formulation also offers long-wearing and stay-true colour. Generously packaged in our oversized signature tin allowing for easy access with professional brushes. 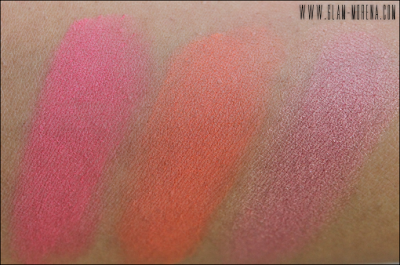 Swatches of the Cargo Blushes in Key Largo, Laguna, and Mendocino. 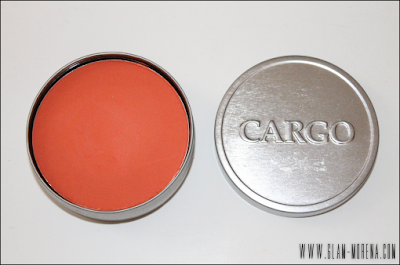 Have you tried Cargo Blushes? Favorites? Thoughts? Beautiful colors. Love the packaging too. :O omg I need both matte blushes. Darn u Rai!!! 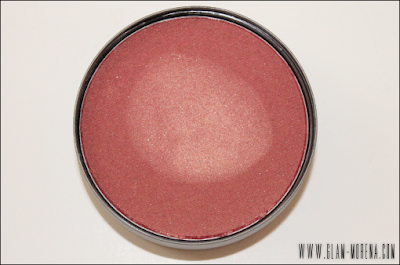 I have one Cargo blush and absolutely love it! gee golly wowzers those are flippen amazing!!! the key largo and melon are gorgeous!!! i need to see them on ur face! well ur cheeks they look so pigmented. i think i need at least one!! those colors are gorge...do you know how long the sale will be? So true! 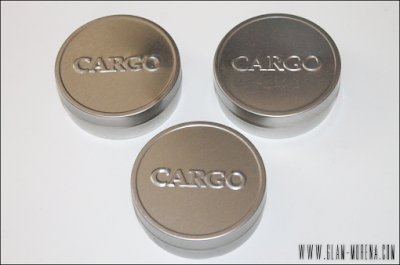 I rarely see Cargo products talked about. I bought a mascara from Cargo a few months ago, and I liked it. Thanks for the post. The blushes are pretty!